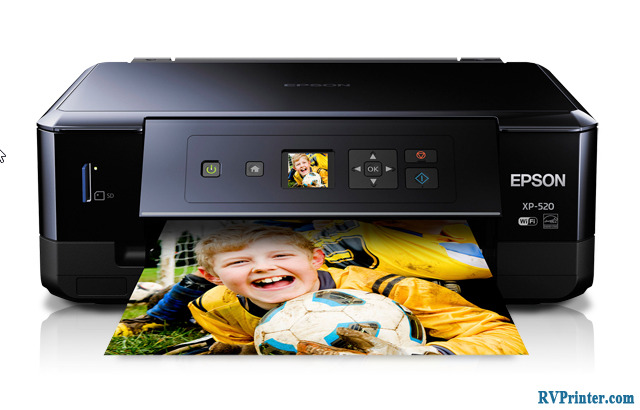 Epson Stylus N11 is claimed to be a smart printer with amazing features in a simple form. 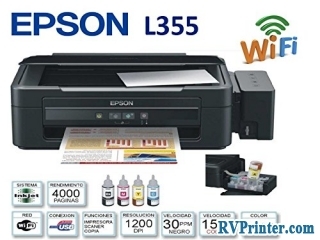 Utilizing many advanced technology, whether this inkjet printer is great as its claims. Let figure it out in this article. Utilizing the top inkjet technology of Epson Micro Piezo, Epson Stylus N11 printer can deliver exceptional quality printouts with the droplet size as small as 4 picoliters. The biggest size that Epson Stylus N11 can print is 8.5’’ x 44’’ with the resolution of 5760 dpi x 1440 dpi. The printing speed is about 2.9 ISO pages per minutes in black-and-white and 1.5 ISO pages per minute in color. 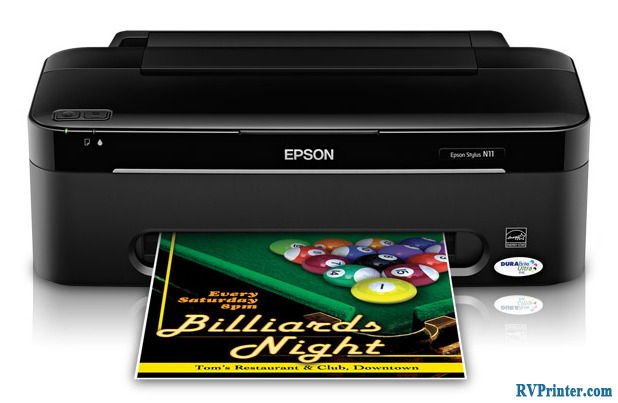 Epson Stylus N11 can print borderless up to A4 paper sizes. It supports to print many size like 3.5″ x 5″, 4″ x 6″, 5″ x 7″, 8″ x 10″, 8.5″ x 11″, A4, B5, A5, A6, half letter, and even user definable. Also, it can print with many different types of paper, such as Premium Photo Paper Semi-gloss, Plain paper, Premium Presentation Paper Matte, Epson Bright White Paper, Photo Paper Glossy, Premium Photo Paper Glossy, Presentation Paper Matte, Ultra Premium Presentation Paper Matte, and Matte Scrapbook Photo Paper (letter). 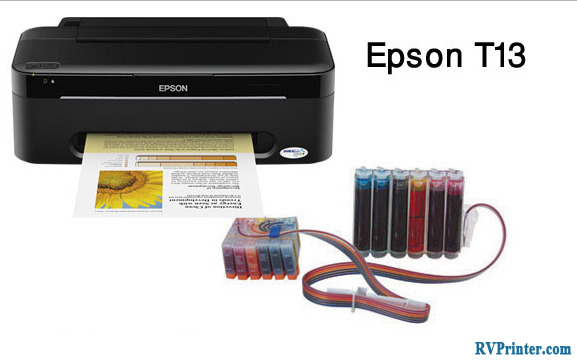 Due to this ability, Epson Stylus N11 printer can satisfy even the difficult customer. Plus, It is able to hold 100 sheets in maximum. The best features of Epson Stylus N11 printer is the DURABrite® Ultra pigment ink. There are 4 separated ink cartridge in total, including Cyan, Magenta, Yellow and Black. This ink system which is smudge, fade and water resistant ensures to deliver you prints with high result. In fact, the durability of printouts can last for 118 years. With the size of 16.3’’ x 18.9’’ x 10.4’’ for the width, depth, and height, Epson Stylus N11 won’t take much of your room. Besides, it weighs only 5.3 lb, make it movable and easy to fit well to any place in your room. Epson Stylus N11 printer can run in many operating system including Windows® 7, Windows Vista®, Windows XP, Windows XP, Professional x64, and Mac OS® X 10.4.11, 10.5.8 and 10.6.x. It consumes about AC 100V to 120 V with the frequency around 50Hz to 60HZ. When the printer is on standby mode, it consumes only 0.4W. On its homepage, Epson mentions that this printer was integrated with ENERGY STAR® technology so it is energy effectiveness. 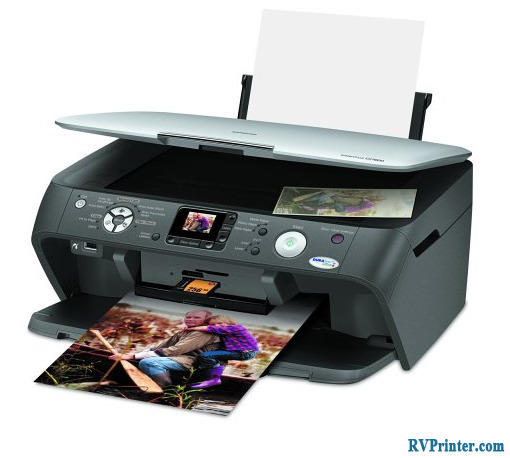 With the price around $80-90, Epson Stylus N11 is an ideal printer for those who have daily printing needs. Hopefully, these information is helpful for you.